the blue???? 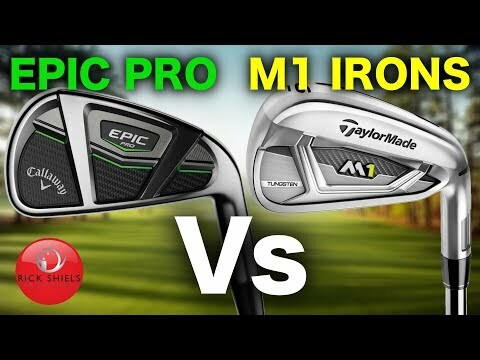 How do the Callaway Apex or Apex pro compete in this category. Shady business these loft wars. 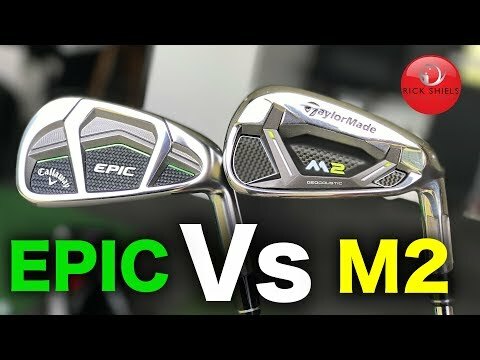 Or two GI irons with the same loft/length specs. Preferably using an Iron Byron. 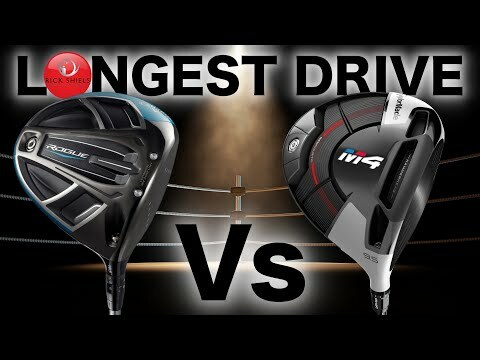 At the moment these comparisons are basically useless. 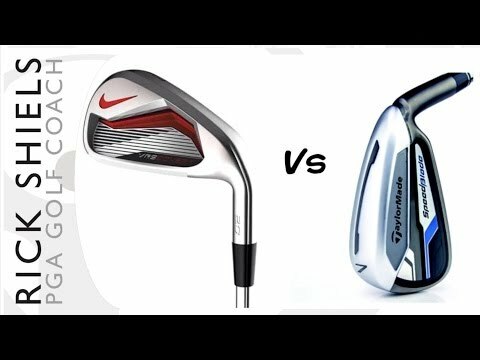 Have you made any comparisons between blades and cavity irons Rick? ?